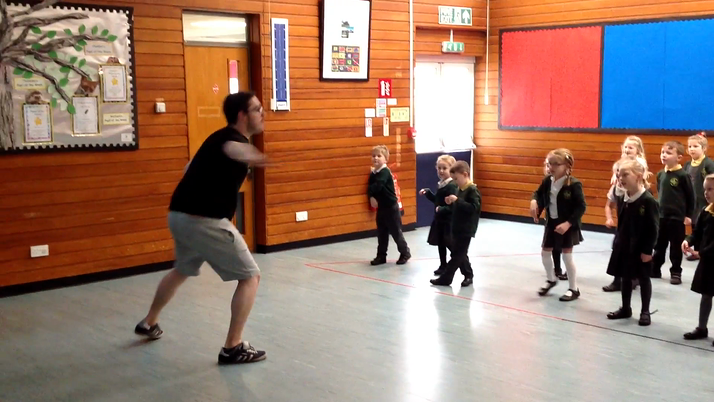 We had great fun at our Shakespeare workshop with Tom on Monday. We first of all listened very carefully has he told us the story of 'A midsummer night's dream'. We had to do an action for each character in the play. We also had to work together as 'Team Puck' - who was the mischievous pixie from the play. Tom taught us a chant and we also did some actions to go with the words. We enjoyed talking about William Shakespeare and learning about other plays that he has also written. At the end of the day we came together to perform the whole play with all the other classes. Well done Creswell Class!